Tags: Cereal, Frosties, Sweetcorn pudding. 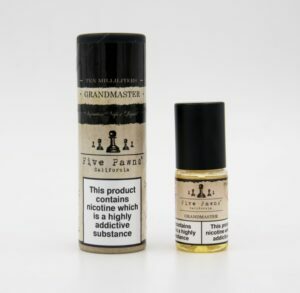 This flavour is a little piece of Teleos history. In 2013, before Teleos even had a name, they tried to create a cereal flavour that was reminiscent of both frosting and flakes. This is the first eliquid Teleos ever made. The first thing that Teleos ever bottled. It’s a little bit of corn, a little bit of pudding, and a heaping helping of accidental innovation. 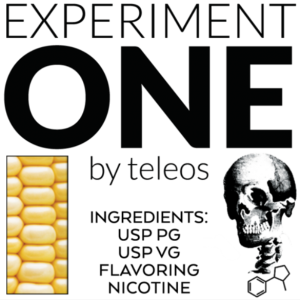 We present to you, Experiment One. 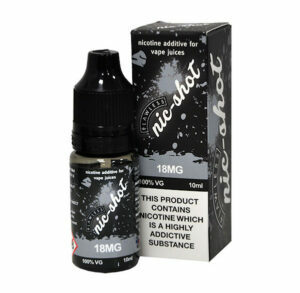 60ml of eLiquid in a 60ml Bottle can be purchase with a 10ml 18mg nic shot . 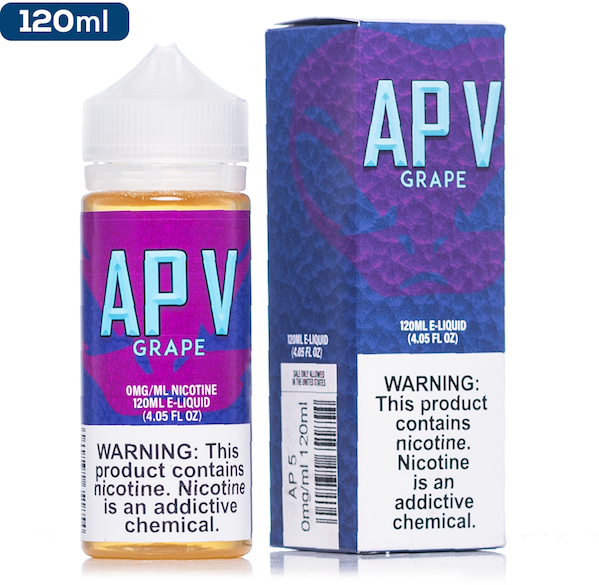 When mixed, you get 70ml of eLiquid at just under 3mg nicotine strength. 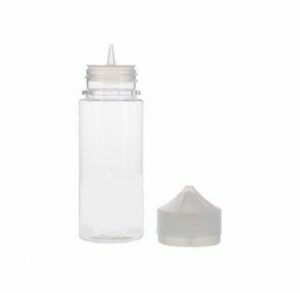 Use our reusuable Chubby bottles to give you a hand! 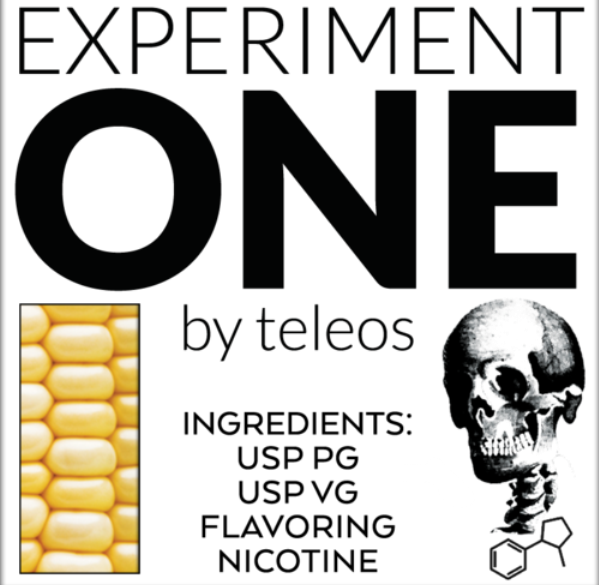 Teleos Juice has the goal to create the most complete flavour experience imaginable. 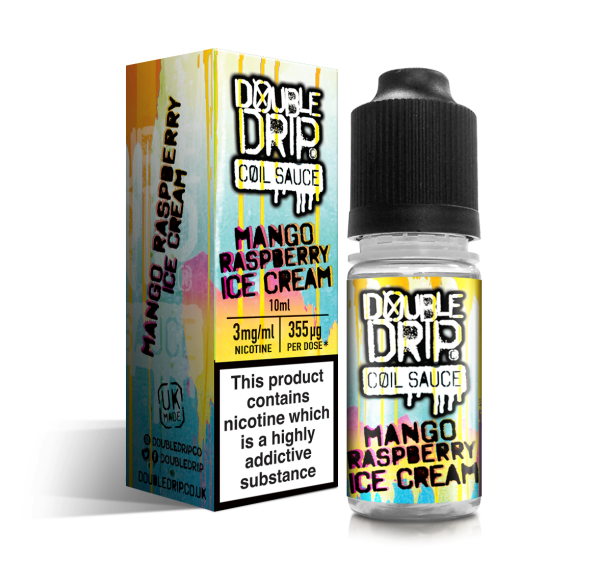 Teleos test liquids across the entire flavour spectrum, sometimes using unusual flavour combinations. The company sources only the highest quality US-made ingredients. Citrus, jungle fever, Mango, Pineapple.